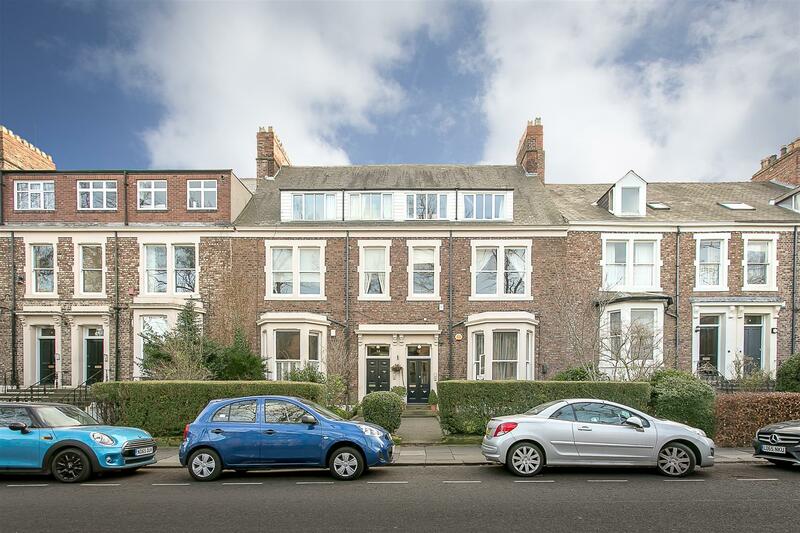 Arguably one of Jesmond s finest residential streets! 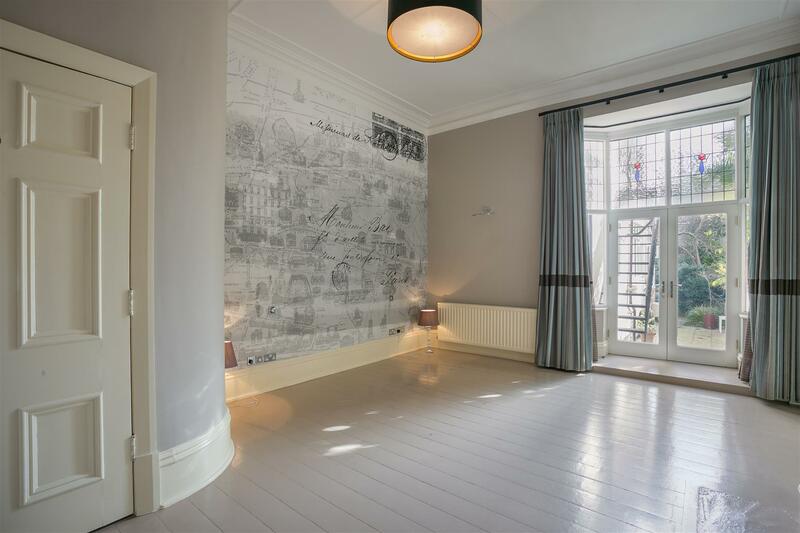 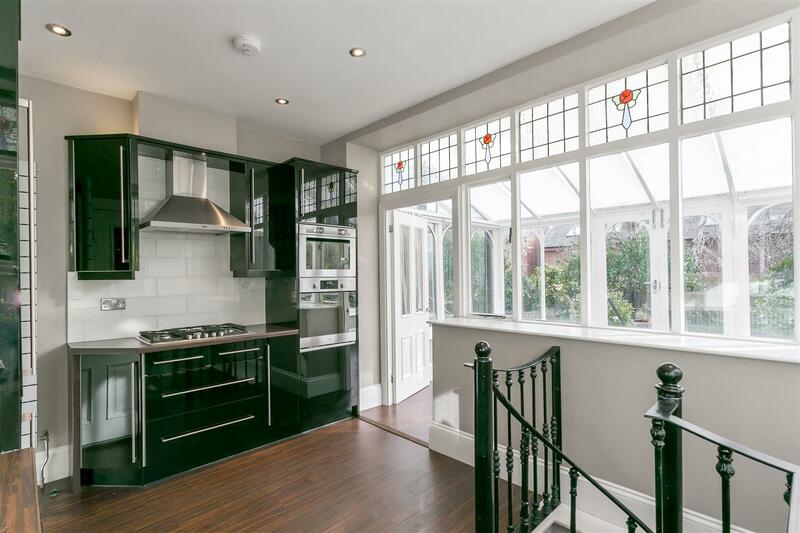 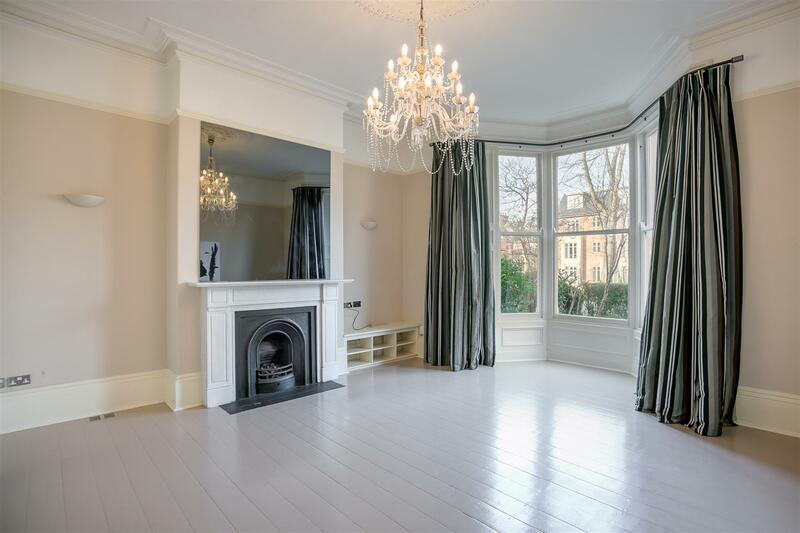 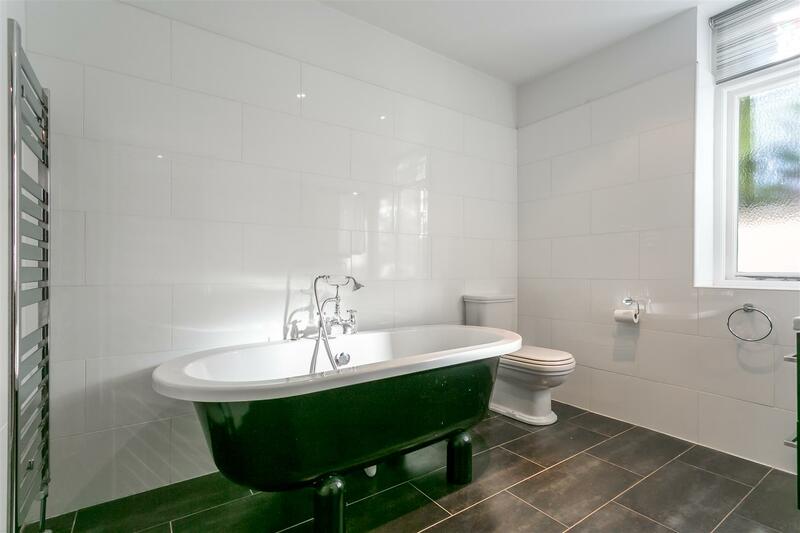 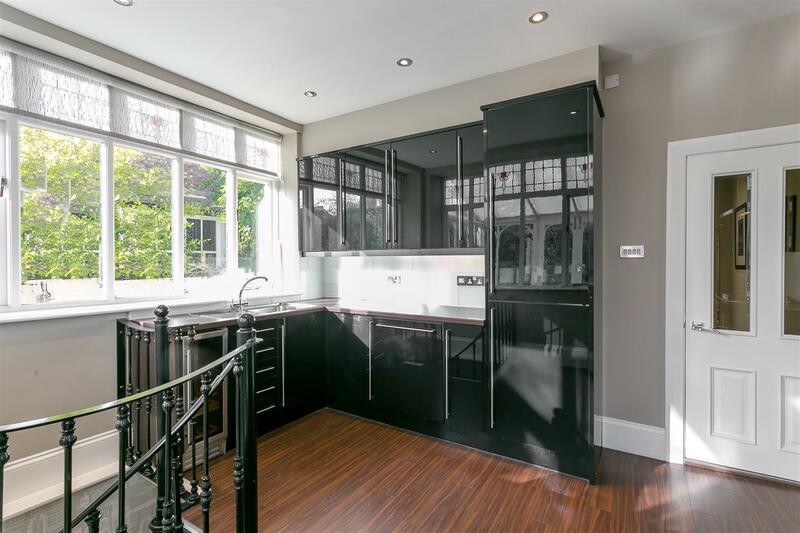 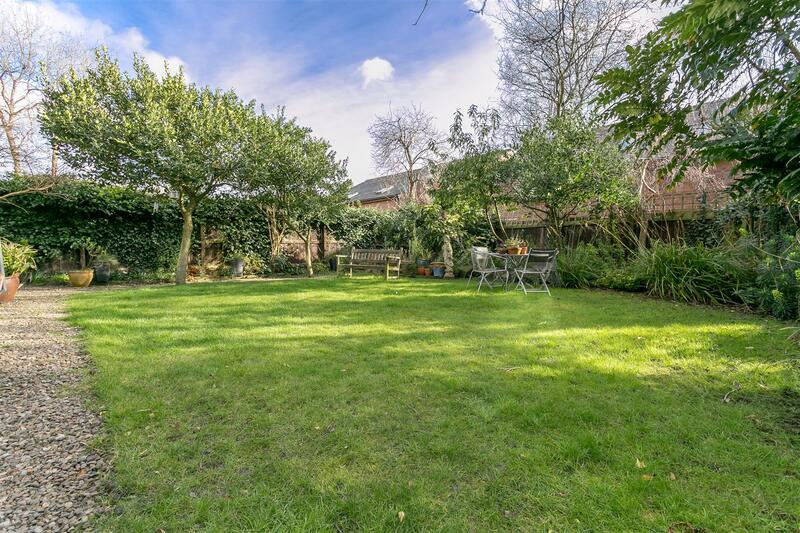 This charming ground & lower ground floor maisonette, placed within this sensitive Victorian conversion is ideally located in the heart of Brandling Village Conservation Area on Burdon Terrace! 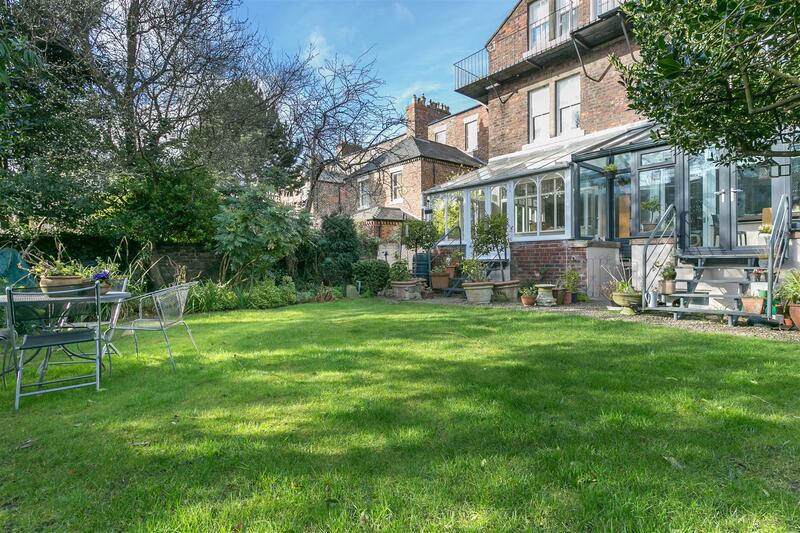 Situated within walking distance to Newcastle City Centre, Burdon Terrace, a tree-lined avenue is perfectly placed close to the parade of shops on Clayton Road, Jesmond Metro Station and indeed the café culture of Jesmond. 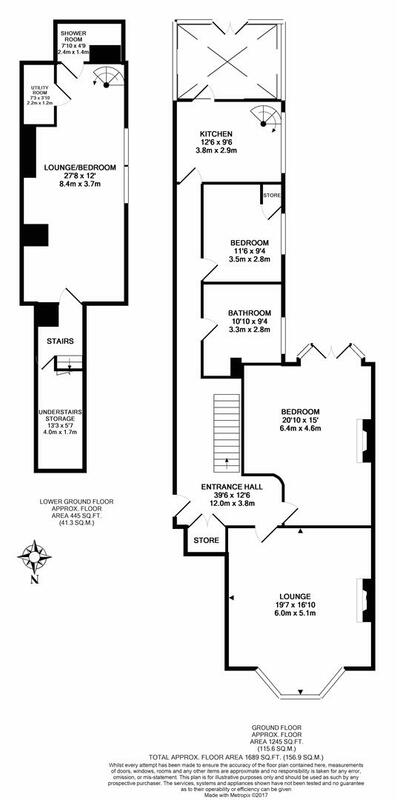 Boasting almost 1,700 Sq ft of internal living space, the accommodation briefly comprises: communal entrance hall through to generous private entrance hall with secure entrance phone, storage cupboard and stairs to the lower ground floor; 19ft lounge with tall ceiling, walk-in bay and period fireplace with gas insert; bedroom one with period fireplace and south-facing French doors leading to the rear south facing courtyard; stylish re-fitted bathroom, fully tiled with four piece suite including walk-in shower; bedroom two with storage cupboard; kitchen with dual aspect windows and integrated appliances with access to lower ground floor via a cast iron spiral staircase, through to extended sun/dining room with access to the south facing rear gardens. 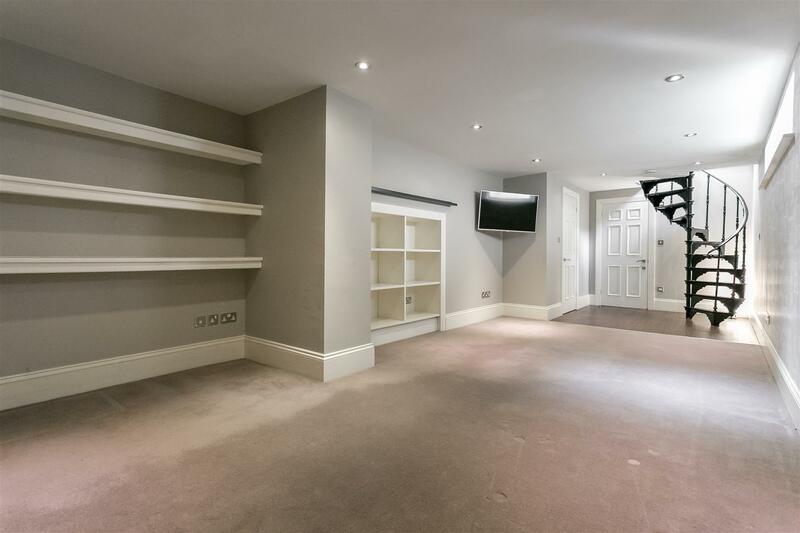 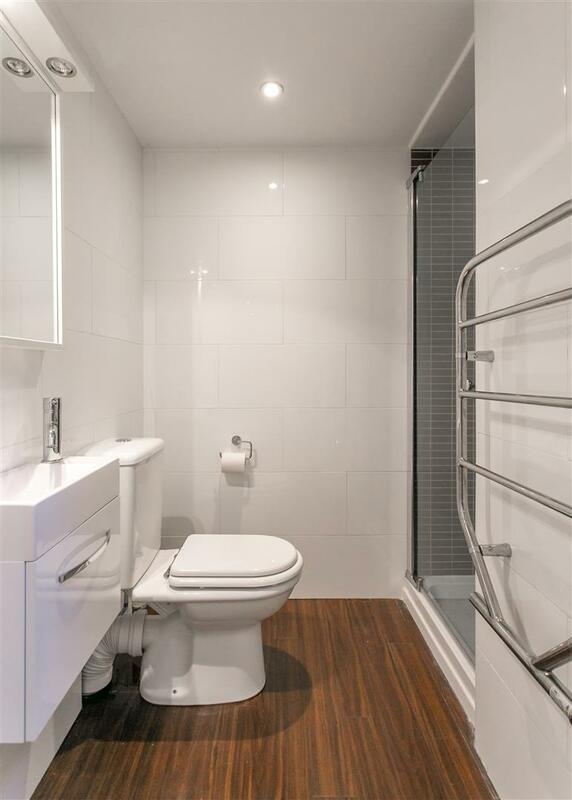 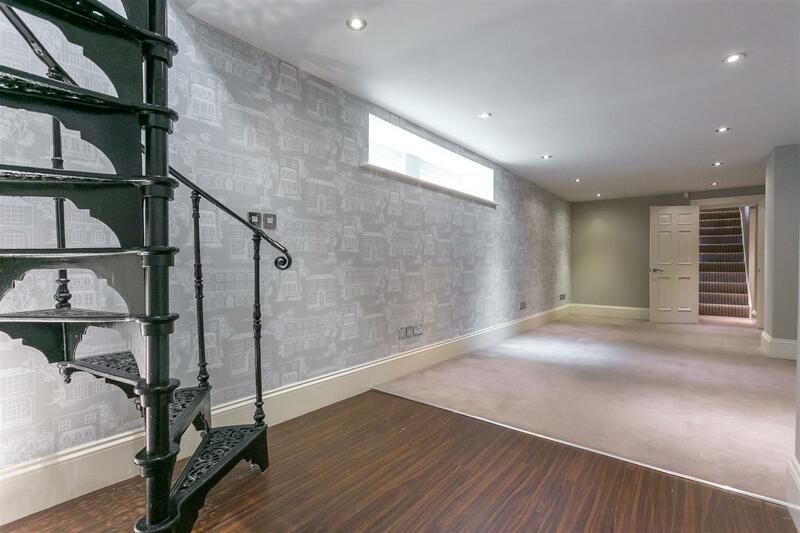 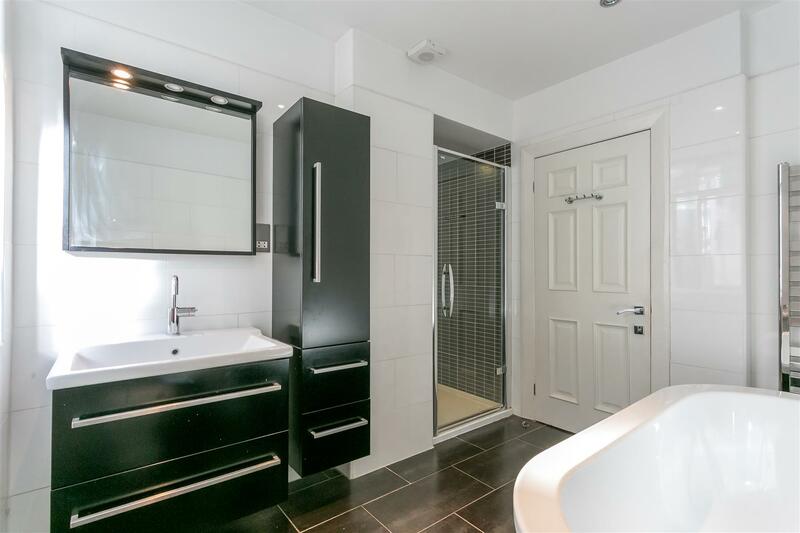 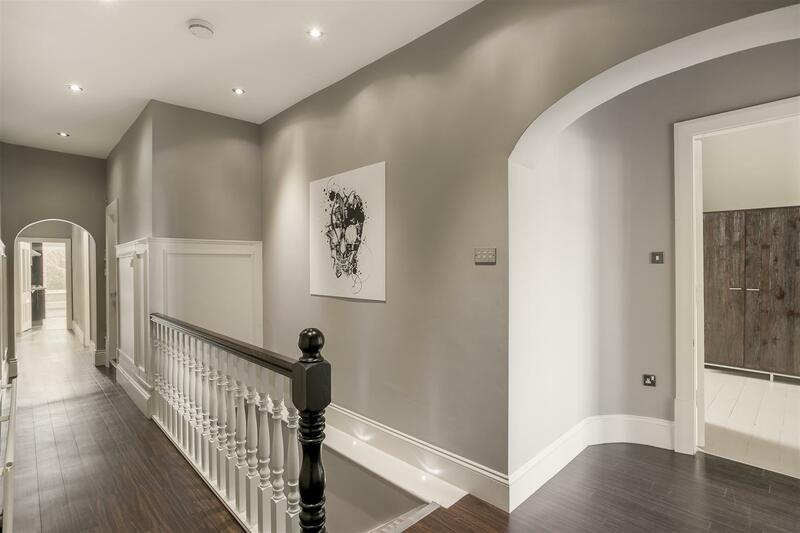 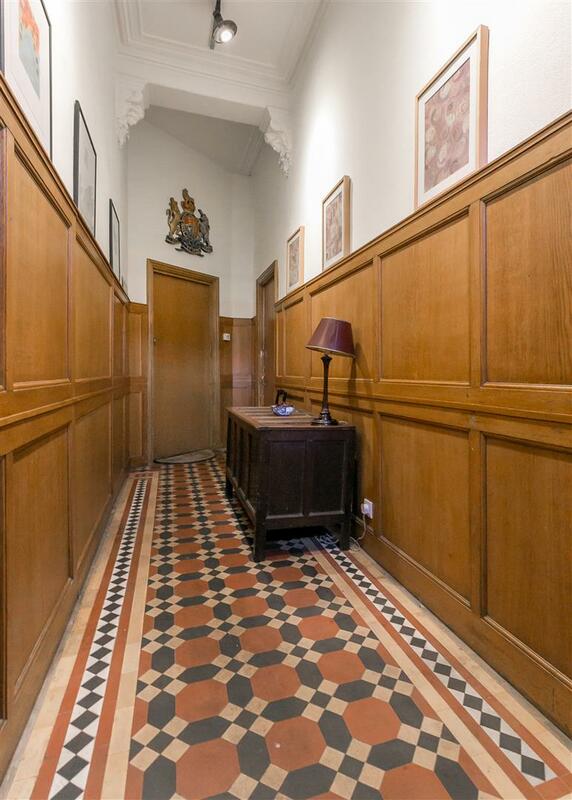 The lower ground floor, accessed from the entrance hall gives access to a second reception space/bedroom three, measuring 27ft in length with a utility room, re-fitted shower room and spiral staircase leading back to the kitchen and with under stairs storage cupboard. 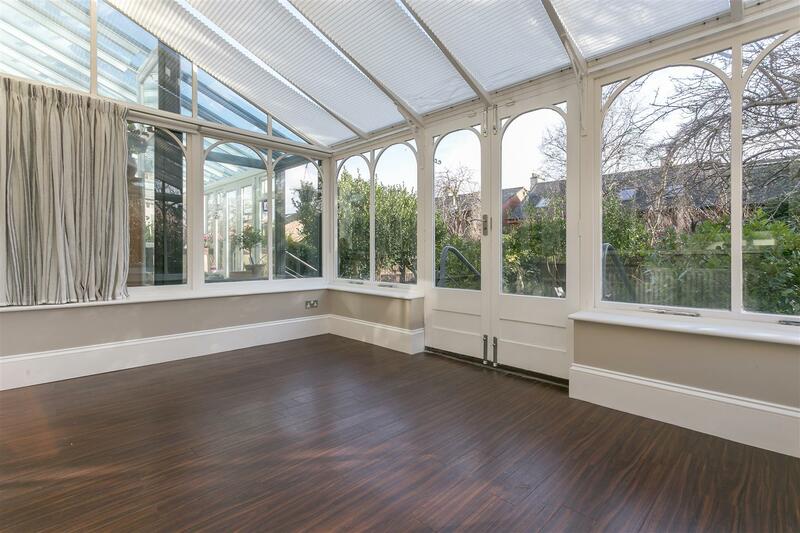 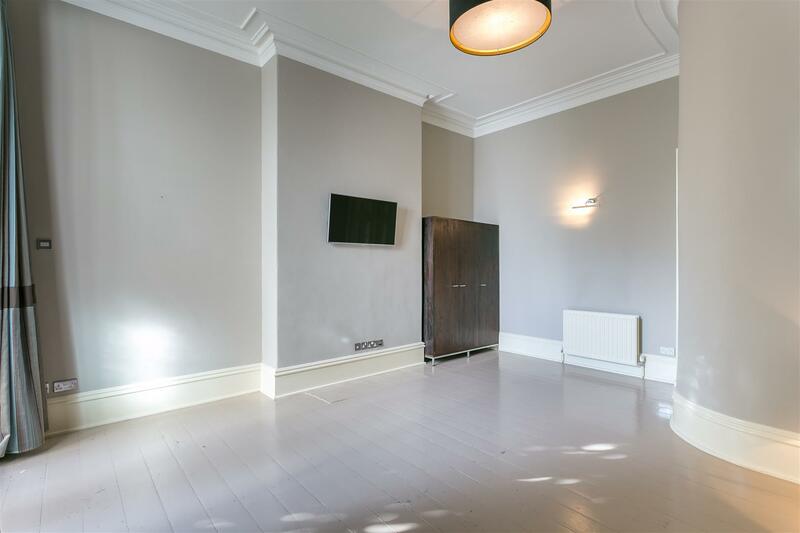 With period features and south-facing lawned communal gardens, this fantastic apartment offers a great opportunity and is certainly not to be missed!